Fortnite without a doubt has the biggest customization available for all Battle Royale games. The game has glider skins, character skins, pickaxe variations, and also wraps for weapons. Most of these can be purchased from the item shop. 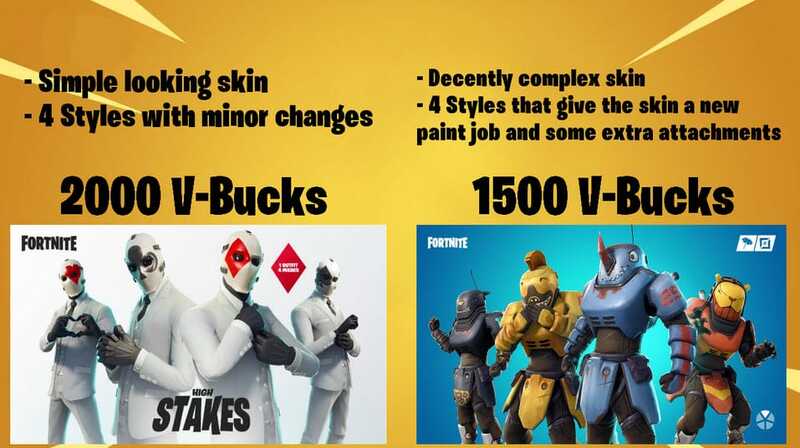 Generally, Epic Skins will cost 1,500 V-Bucks and Legendaries will cost 2,000 V-Bucks. Many players are skin collectors due to the rarity of a skin. For example, a skin that is available one day in the Item Shop might not be available for a very long time, thus making it scarce. 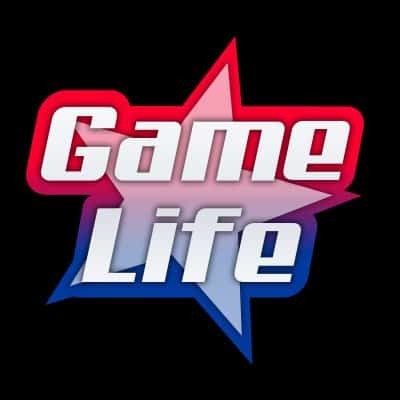 The game is played from a 3rd person view, which makes players actually see the skins they buy, unlike other Battle Royale games. However, the new Fortnite Beastmode Skin raised some controversy. The Fortnite Beastmode skin costs 1,500 V-Bucks is the Item Shop right now. However, what makes this skin set unique is that you are actually getting four different skins with the price of one. Beastmode is an Epic skin and part of the Mechanimal set. The versions are Rhino Jackal, Jaguar, and Lion which you can choose from. Each skin represents the animal it is named after. The Fortnite Beastmode skin set are pretty cheap considering there are four different versions of the skin. It looks like Epic Games has finally listened to its users about the pricing for their skins. However, despite the change in price, there were players that weren’t happy it took this long. Most of the players are happy with this skin set due to the price change. However, there are also players that have taken to Reddit to make comparisons with the older skins. For example, they are stating that the Team Leader skin set is actually costing 7,000 V-Bucks to get all of them. Some players are also explaining that the money they spent on one skin before was way too expensive; questioning if Epic Games will stick to this new price model for their skins. 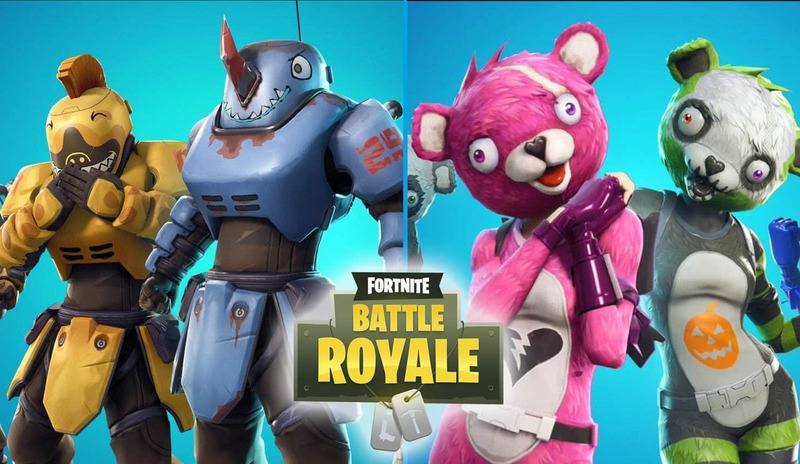 The Fortnite Beastmode skins are very different from each other, and players are clearly thinking that these should be sold separately. 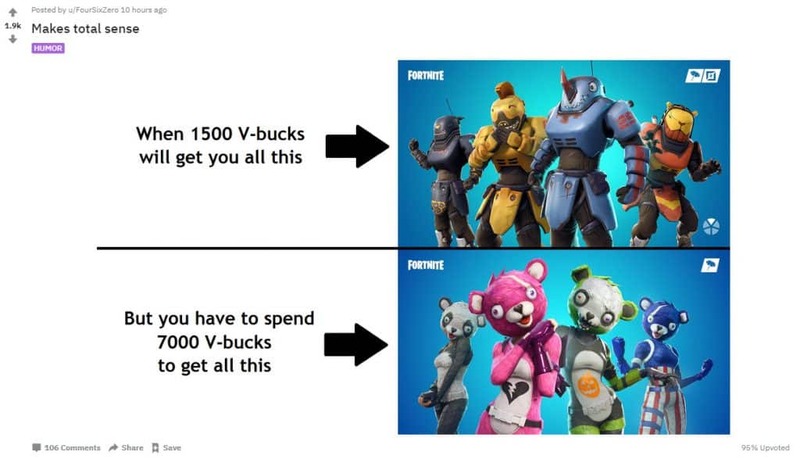 But of course, most of the players are very happy to get four unique skins for a lot less V-bucks. If Epic Games are going to start selling Set Skins together, it is a very good decision from a marketing standpoint. The cost will go down but players will be much happier. There will also be a group of players who were standoff-ish about the price of skins in the past that will be more opened to purchasing more skins. Read: Pro Hockey Player Attempts Fortnite Floss Dance. Almost Nails It. Epic Games is doing an excellent job at the moment. They are staying engaged with their user base, offering well crafted season’s, and now reducing the price of their skins. If they were worried that their competition would creep up on them, these are all actions they are taking to separate themselves from them. Given how Apex Legends was their close competitor in the Battle Royale space, and that Apex Legends dropped the ball with their first Season 1 Wild Frontier update, Epic Games are well ahead of them.